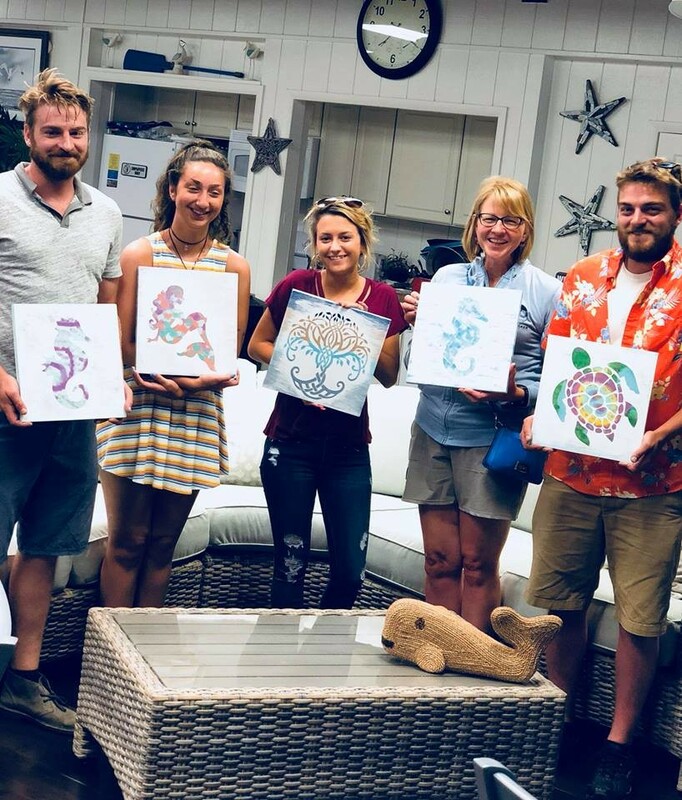 Join us at Tommy’s Natural Foods Market & Wine Shop and create a piece of art on reclaimed wood to take home while exploring the world of tea and local jam! Paint the Plank is fun and creative! All materials and elements to create your own personalized custom wood sign are provided! Space is VERY LIMITED (only 8 spots per day) so grab your friends and sign up today for a morning of fun, laughter, and creativity! This is a multi-day event so be sure to choose your day carefully.